#NCBD Pull This! NYCC 2018 Edition: Greg Pak, Ed Brisson, Wes Craig, and more talk comics – AiPT! 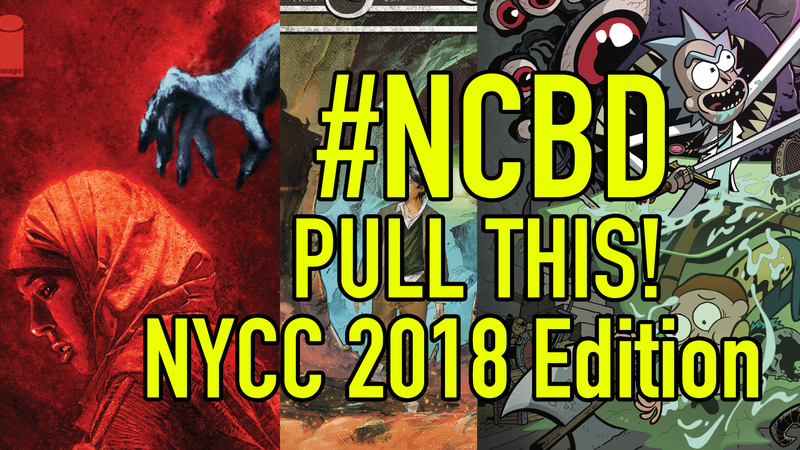 A very special New York Comic Con edition of #NCBD Pull This! As you can see the recommendations range from Pak’s very own The Princess who Saved Her Friends to ongoing Marvel Comics series like Champions and Extermination. What do you think? Will you be picking these titles up? Let us know in the comments!